It beable to study step1,step2,step3 by only one abacus. It can he learned from basic education normal use and mental arithmetic by three step. ※260838th number of intellectual property right. 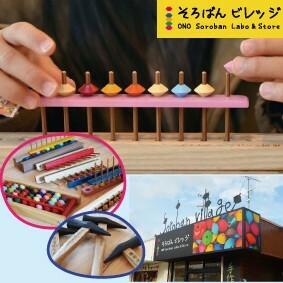 With abacus color classification instructions according to 3 step. 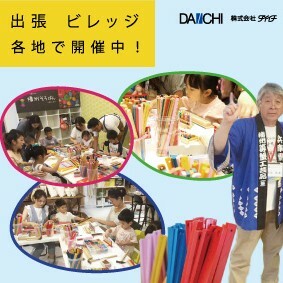 There goods was developed by children school teacher “Katsutoshi Inui” collaborated with Daiichi. 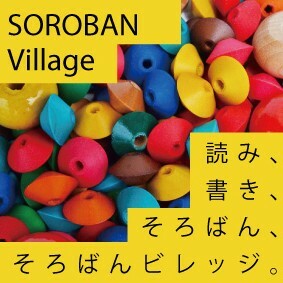 A digital analog problem convenient for abacus practice and. 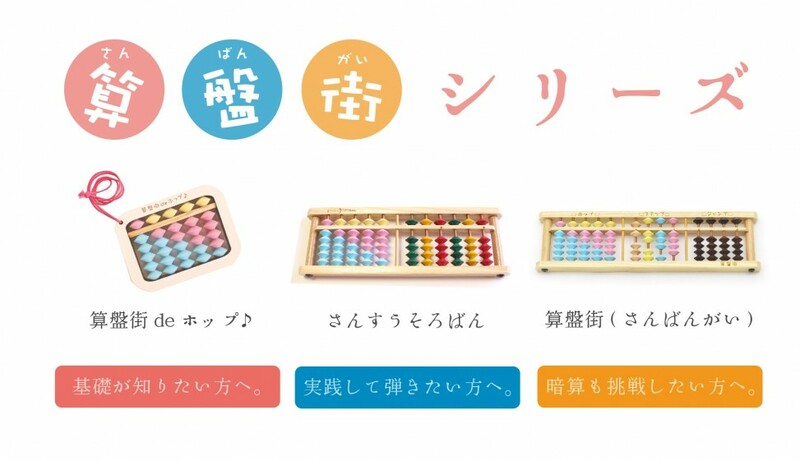 HP which can be learned happily about abacus classroom! It was made of a pastel counter and a color counter. It in for abacus beginner. 2 areas of “step1,2,3 Abacus” are used! When it add up figure to 5 and it subtract from 5. When it add up figure to 10 and it subtract from 10. The excellent abacus by which shows composition and also analy sis of 5 and 10.
abacus’s sheme and the number for the children who learn abacus at first time.